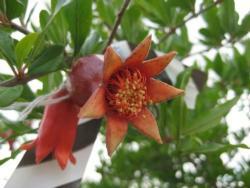 Pomegranate (Punica granatum)is a specialty crop now grown on more than 10,000 acres. Pomegranate production has increased for both fresh market and juice in the last several years and black heart has become a disease of major concern to the growers. The absence of external symptoms makes the diagnosis of the disease very difficult, and consumers encountering the disease may change their perception of the pomegranate’s many health benefits. Therefore, it is essential to find ways to control the disease. Initially, it was thought that the disease was caused by various fungi that can decay the arils. However, after inoculation of pomegranate flowers and developing fruit, it was concluded that the main cause of black heart is Alternaria spp. These fungi are very abundant in nature and cause diseases in a multitude of crops. 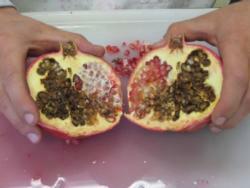 Another fungus that is also isolated from pomegranate with black heart is Aspergillus niger. However, the decay caused by A. niger is softer than that caused by Alternaria and results in exuded juice. In addition, another major difference between black heart caused by Alternaria spp. and that caused by Aspergillus is that the latter decays both arils and rind of fruit and frequently symptoms reached the outer surface of fruit, which helps in the diagnosis of the disease. 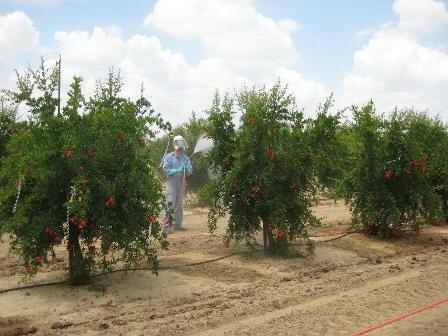 Inoculations with Alternaria spp.  reproduced the typical symptoms of black heart (internal decay of the arils without any external symptoms). Inoculations periodically with Alternaria spp. showed that most of the infections occur at bloom time and that spores of the fungus that are introduced into the fruit (puncturing from thorns, hemiptera, or cracking can result in black heart). 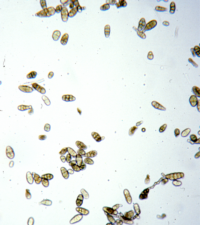 Our current research focuses on the identification of the various species of Alternaria that cause black heart, the understanding the infection process, and the development of procedures to manage the disease. Testing fungicides for control of postharvest blackheart.